Lancashire Shutters already had a website when they contacted us to update their website. We created a more modern, responsive website, using the details from the original website and added new images bringing the site up to todays standards. The transfer of the existing domain completed once the new website was ready meaning all seamlessly. 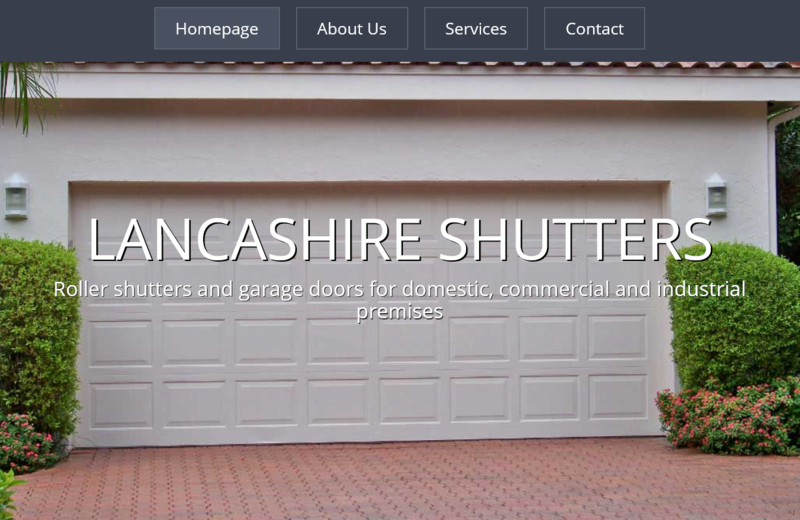 We also setup and manage google Adwords on behalf of Lancashire shutters which produces better results, on a lower budget, than the previous company.